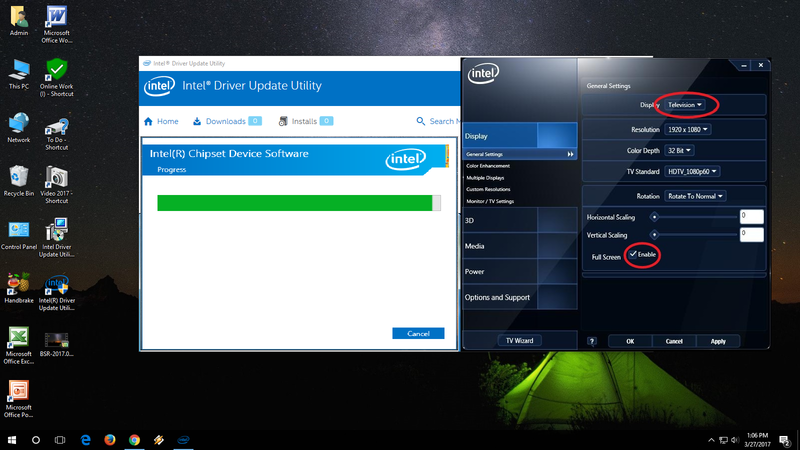 Hi welcome back again; searching suitable graphic driver is always irritate, we got confused when search it online, there are lot of website and tools and we don’t know which is perfect and suitable for our Intel HD graphic, don’t be worry I will shows two easy official steps to download and install Intel HD graphic for your laptop and PC. 2. 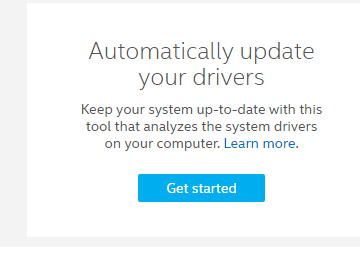 First try to update driver automatic, click on “Get Started” in automatically update you drivers, download and install this tool, after installed complete launch this tool and click on “Start Scan” this will find suitable driver for your graphic, just download and install available driver from the list. If this not help you try the second method. 3. Second method is find the driver by your product name, if you don’t know your product name than go to “run” type “dxdiag” and hit “enter” click on “display” you will get all the detail about product name and chip type. Thank you for your sharing. It's good information for me. Hope you can keep sharing more and more.